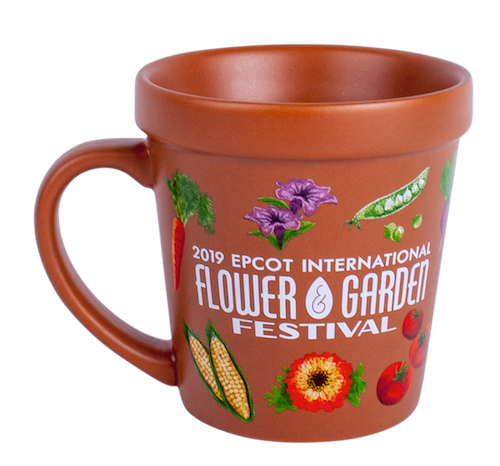 Starting today, Annual Passholders can find new merchandise created just for them at this year’s Epcot International Flower & Garden Festival. 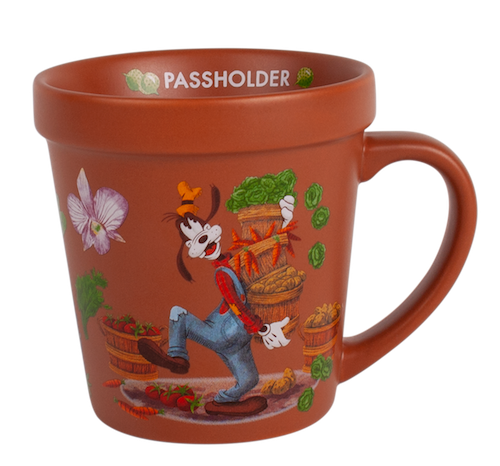 New passholder-exclusive items include a Tervis stem glass, Minnie mug, ladies tank top andbaseball cap, as well as a Goofy mug, T-shirt and baseball cap. Passholders can present their annual pass card to receive a 20% discount. 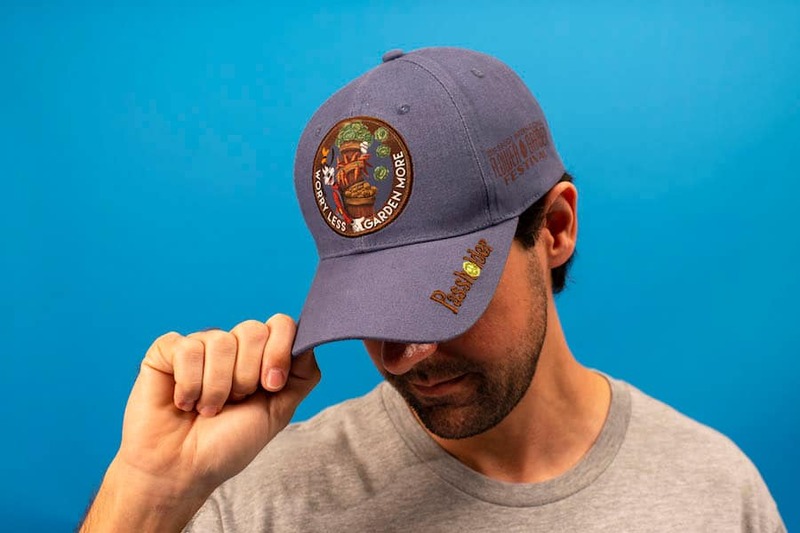 Merchandise available at Mouse Gear and Odyssey while supplies last. While you’re at the festival, don’t forget to pick up your complimentary Daisy magnet* available today through June 3 or while supplies last. To pick yours up, stop into Mouse Gear or Port of Entry and show your valid annual pass card and photo ID. Passholders can also make the most of their Epcot International Flower & Garden Festival experience by booking a Garden Rocks Concert Series dining package** at a 10% discount, which includes breakfast, lunch or dinner at a select Epcot restaurant, plus guaranteed seating at a Garden Rocks concert. This year’s concert lineup has added more than 20 new artists, plus returning favorites! Book these dining packages by calling (407) WDW-DINE. *Not responsible for any lost, stolen or damaged magnets. 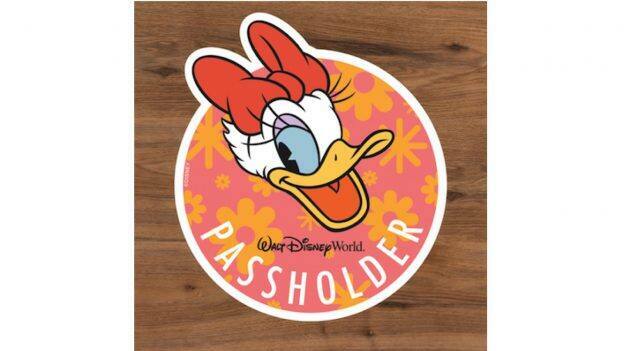 Limit one Daisy magnet per Passholder. Available while supplies last. Must visit designated pickup location to receive the magnet. Must show your valid annual pass card and photo ID to receive the magnet. **Discount applies to the regular price of food and non-alcoholic beverages (excluding applicable tax and gratuity) during available breakfast, lunch and dinner meal periods. Valid for the Passholder and up to three (3) guests. Not valid for special events and may not be combined with any other discount or offer. I like the Goofy hat (like I need another one) and the shirt. 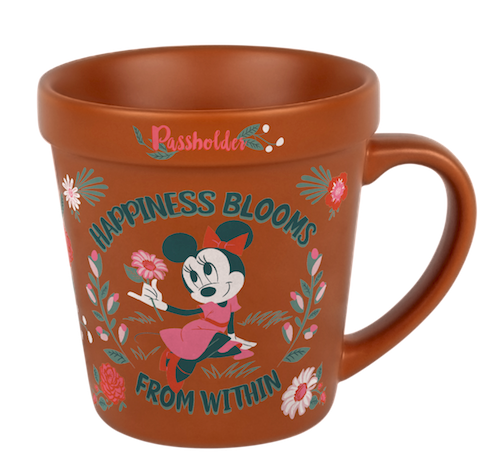 Oh I love the flower pot mug!!!! 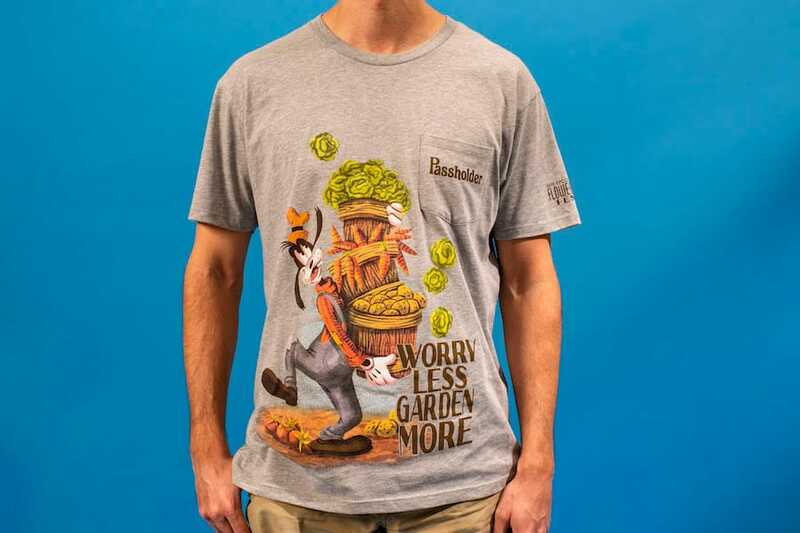 Love the "Worry Less Garden More" hat!